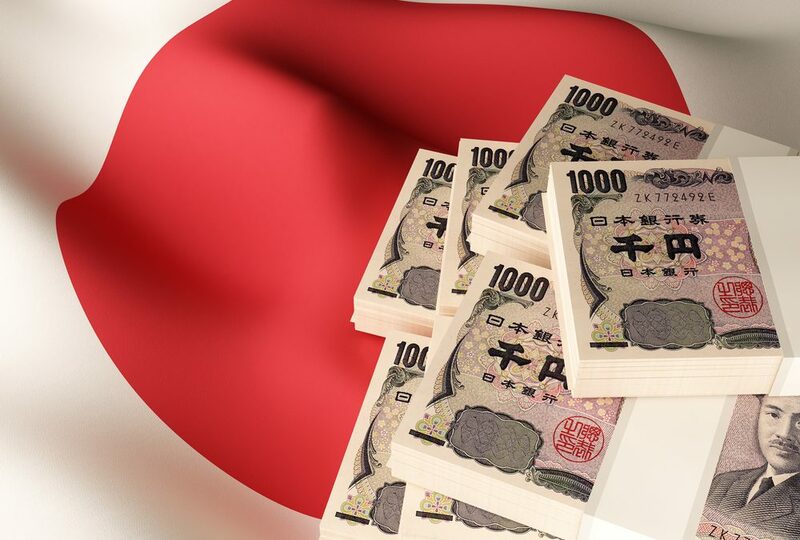 The Bank of Japan (“BOJ”) trimmed its buying of bonds due in more than 25 years by 10 billion yen ($88.9 million) to 50 billion yen at its regular operation on 21 September 2018, the first reduction since July. The central bank had said in July that it will tolerate wider fluctuations in the benchmark yield, allowing 10-year yields to deviate by as much as 0.2% around 0%. It will also allow more flexibility in bond operations, even as the BOJ continues to push forward with its extraordinary monetary easing. The central bank’s action fueled the perception that it was persisting with stealth tapering, and as a result, local yields rose and were at their highest levels since the Bank of Japan introduced its negative interest-rate policy in January 2016. The 40-year yield jumped 5 bps to 1.04%, the highest since November 2017. The 30-year yield rose four bps to 0.89% while that on 20-year debt increased 2.5 bps to 0.645%. The 1% level for the super-long segment of 20-year, 30-year and 40-year Japanese debt is seen as critical in prompting long-term institutional investors like pension funds and life insurers to shift money back into the yen from higher-yielding overseas debt. Governor Haruhiko Kuroda on 19 September 2018 also kept the BOJ’s monetary policy unchanged and reaffirmed its commitment to reaching 2% inflation.